All the soap recipes - all in one place! Just by combining some oils and lye, you make soap. But it's in the little extras that you add it, and the careful balancing of oils that soap becomes truly incredible. I've compiled the many different soap recipes I've written over the years and organized them here into a soap cookbook page. 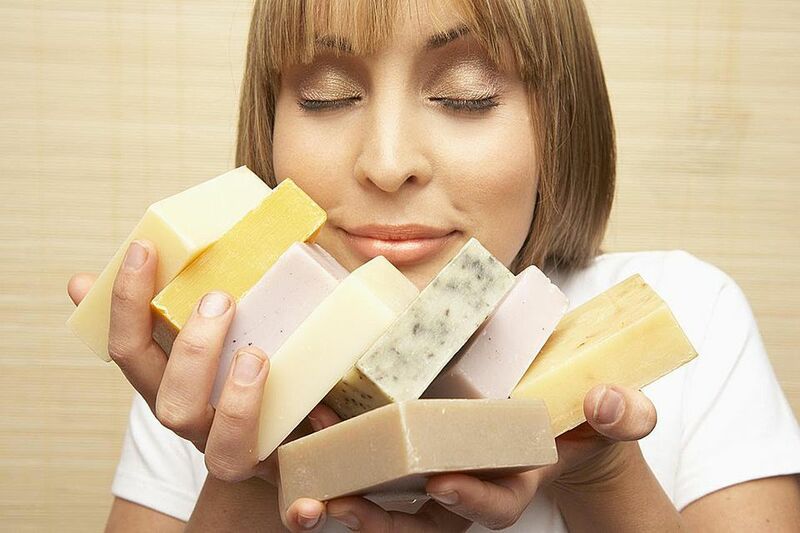 Now, a good place to start is Creating A Soap Recipe or my Creating Personalized Soap Recipes video. But if you're looking for a particular type of recipe, or just want to browse through the many types and possibilities that you can make, this is a good place to start.